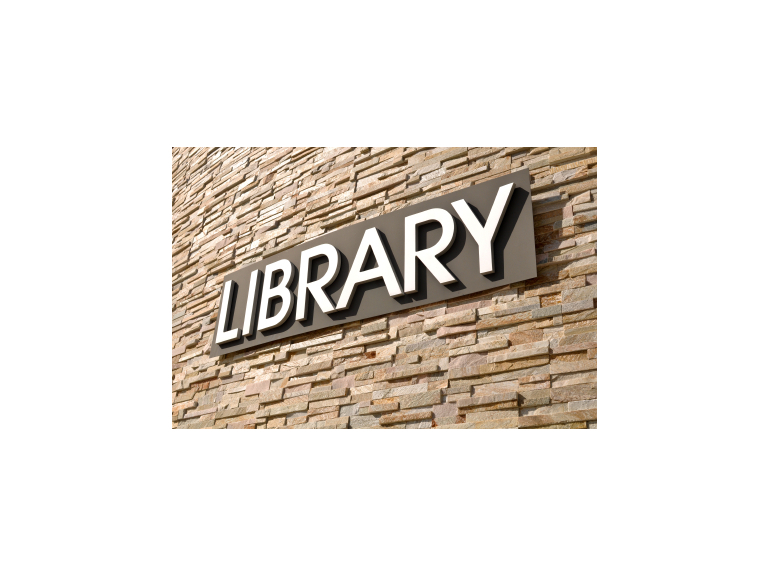 Hertfordshire Library Service is asking residents to have their say on the future shape and direction of the library service. I have to admit I've not visited one lately BUT I have fond memories of visiting North Watford Library as a young child with my mum and little brother. I think it was because not only did I leave with a book to read (of my choice) but it gave me a sense of responsibility, being loaned something, which I had to look after and return, safely at the agreed time. Now days, when I want to read a book I visit Amazon and download onto my Kindle, yet I appreciate that the day of a library simply being there to lend out books has moved on. Local library services offer free access not only to books but information, computers and space – it is a ‘community hub’. It's coincidential, that with the timing of me reading about the public consultation that I saw on one of my friends posts on Facebook yesterday how much her and her daughter had enjoyed the library tour of “I Believe in Unicorns” at Watford Central Library. Whether it’s for children and parents; for schools as a resource for class visits; reminisce and history groups; job seekers to apply for jobs or for students to study - a library has to meet the needs of the whole community, even techy people who do everything online but more importantly for people that this service is life changing – people still a need of a library service that is flexible to their needs whether it’s books in different formats for people with visual impairments or in foreign languages and it has to be accessible, be it, mobile services, online or open at the times they need it. It is important that the future of our library service meets the needs of all the people that live in Watford. So please take the time to complete the questionnaire, which runs from 21st October to 31st December 2013. I would recommend you read the Discussion Document first, and complete the questionnaire. The form can also be completed at libraries, and there are public meetings and drop in sessions.